Nordic walking is an outdoor activity that allows you to walk independently in nature. In fact, faced with the vagaries of the weather, it is a discipline that requires to be well equipped, with the appropriate equipment. 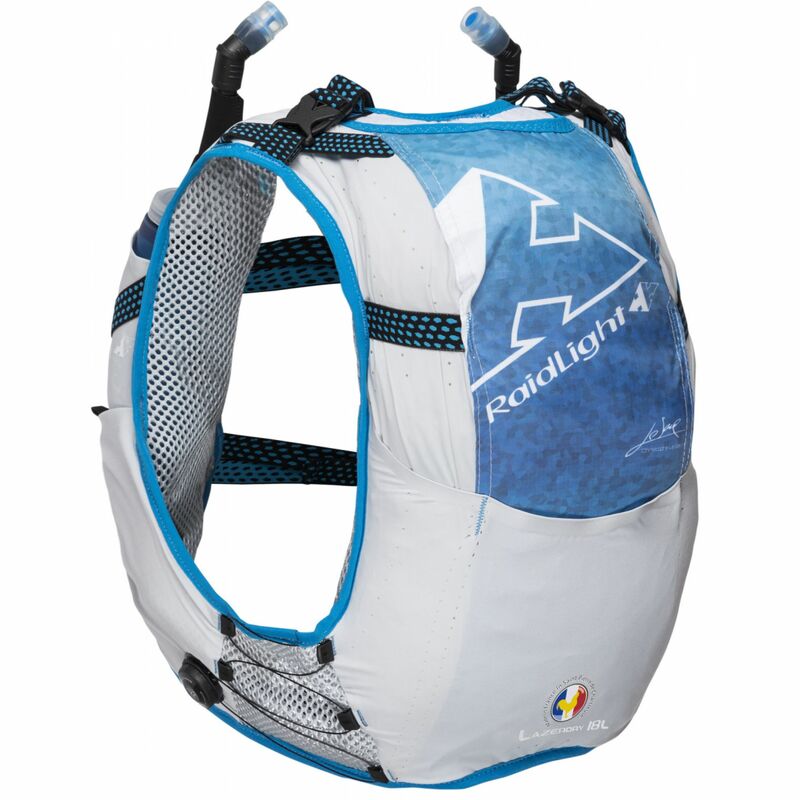 In addition to Nordic walking poles, we offer a number of accessories such as backpacks and hydration belts Raidlight. 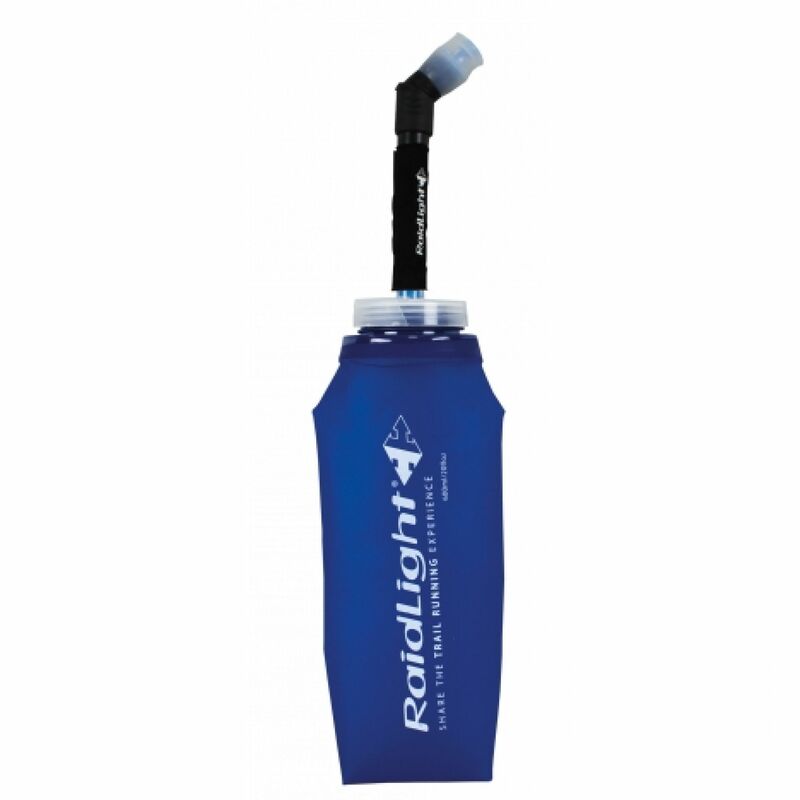 Raidlight innovates with new poles specially designed for Nordic walking ! 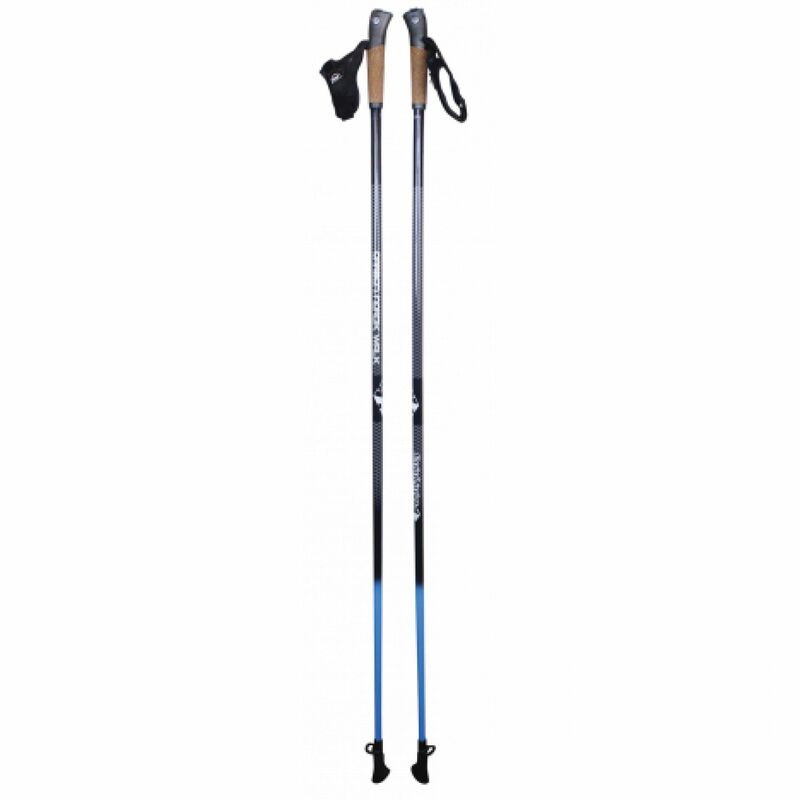 On the left, the NORDIC WALK AUTOCLIP-50 POLES. Combining lightness and sturdiness, they are designed for beginners and experienced Nordic walkers. It is the ideal companion for your outings. On the right, the NORDIC CARBON R-LOCK. 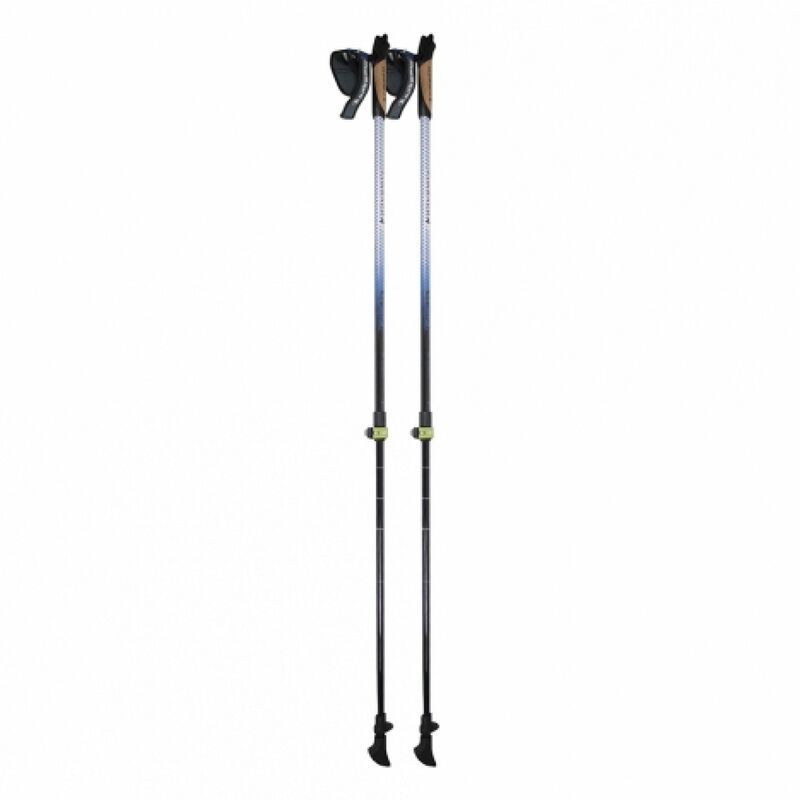 These new 2-strand telescopic walking poles, specially designed for Nordic walking, are very versatile and can also be used for hiking! Thanks to its light weight of 220 g per unit, its ergonomic gauntlets and its worked cork handles, they will offer you an optimal comfort of use during your mountain outings. On the left, the RESPONSIV 18L RACE VEST MADE IN FRANCE . With a volume neither too big nor too small, discover the big brother of our classic Responsiv 10L! Thanks to "new generation" processes, its laser cutting, its fusing and its foam back, you will benefit from a significant comfort during your Nordic walking outings! On the right, the RESPONSIV 10L RACE VEST "CHARLOTTE". It meets the same characteristics as the one mentioned above but with a smaller capacity (10L) adapted to shorter exits and in female model. 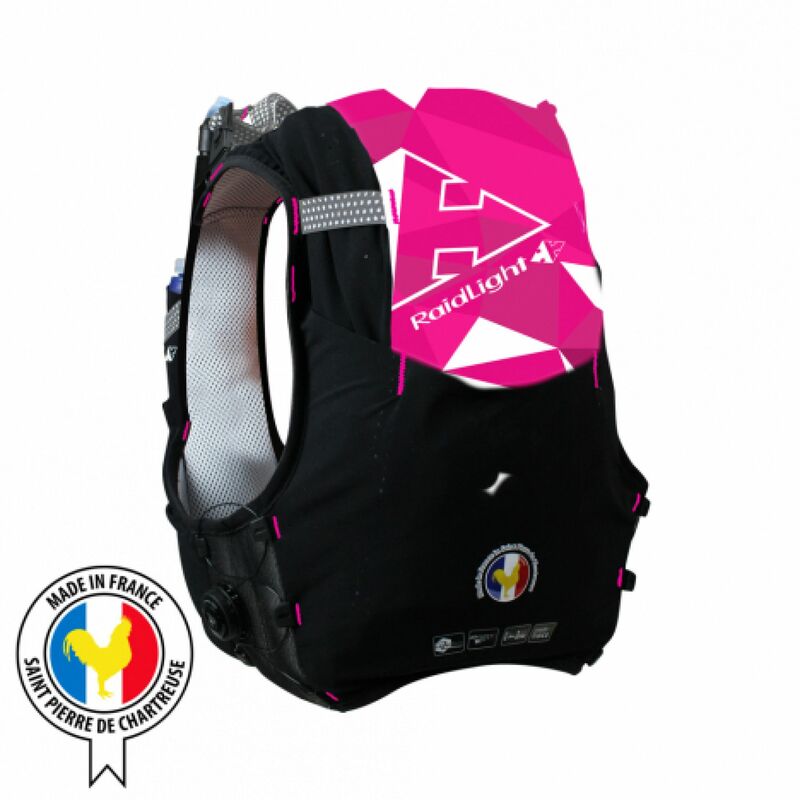 You will find other bags (from 3 to 25L) adapted to your needs on our website. 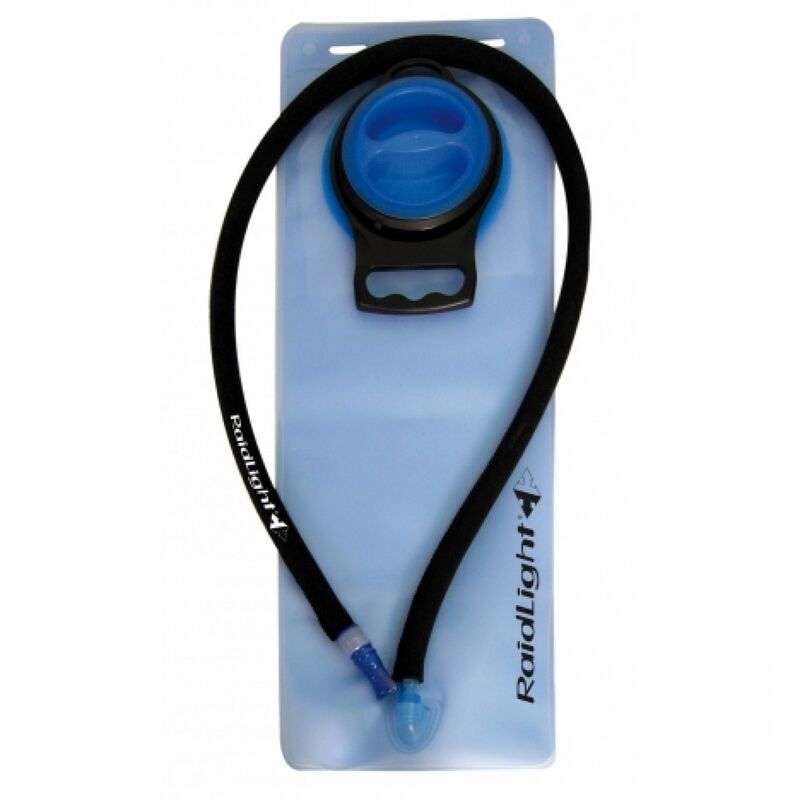 The FAST 800 EVO BOTTLE HOLDER is an essential accessory for any Nordic walker. 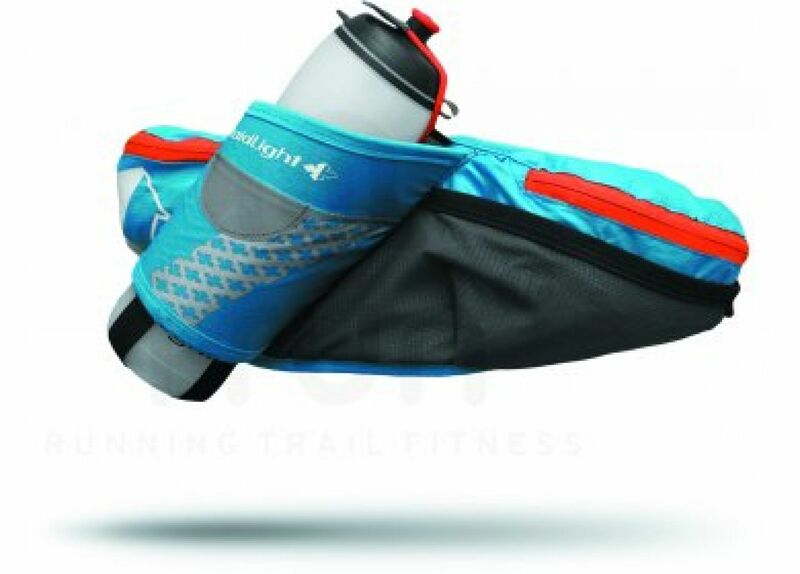 Very useful, it allows you to go on an adventure with a good hydration without carrying a backpack. With a space for the bottle oriented at 45° and two zipped pockets, you will be amazed at its practicality and ease of use! You will find other bottle holders adapted to your needs on our website. On the left, the EAZYFLASK "PRESS TO DRINK". Combined with the innovative EazyFlask™ and our "Press To Drink" system, it is the most versatile hydration system on the market. It behaves like a rigid flask without the tossing effect of water and can be folded back on itself for a minimum of bulk ! On the right, the BLADDER RAIDLIGHT. Resistant and completely removable. Material PEVA food standards. Flexible valve with anti-leak valve. Drain plug and neoprene protection on the tube.